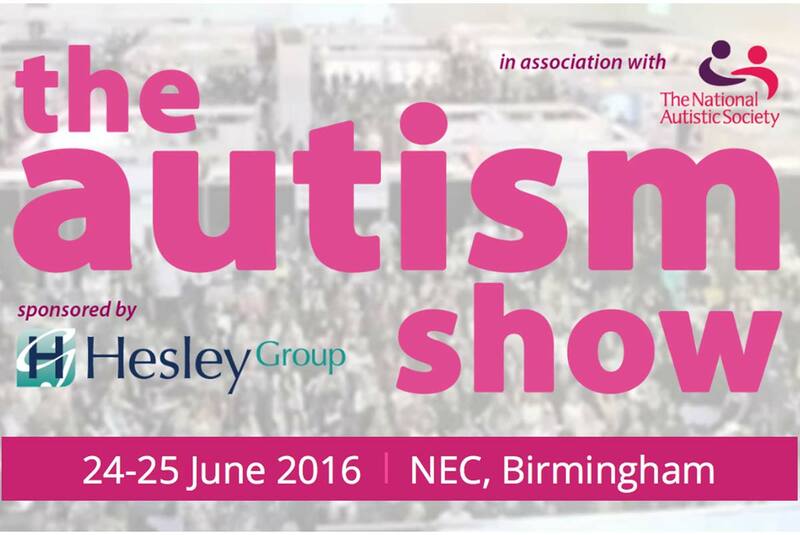 At The Autism Show you will be able to find more information, advice, products and services on autism (including Asperger syndrome) than can be found anywhere else in the UK. Don’t miss talks from world renowned and Wolverhampton born micro-sculptor Willard Wigan MBE, Dr Glenys Jones, Chartered Psychologist and researcher in the Autism Centre for Education and Research, TV presenters and parents of two autistic daughters Carrie and David Grant, and much much more. Enter your email address to receive the latest news and special offers from LDOT.